SUMMER CAMP UPDATE: Session 4 has limited availability remaining! Our summer camp programming is second to none! 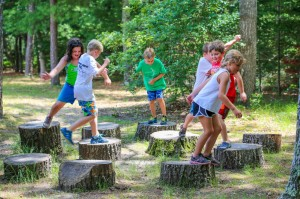 Fair Acres Country Day Camp runs for eight weeks, through the months of July and August. 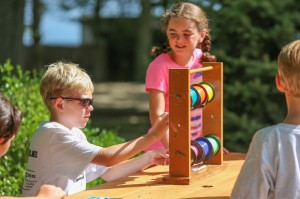 Camp opens at 7:30 am, Monday through Friday, with the camp program beginning at 9:00 am. The camp program ends at 3:30 pm and extended care is available until 5:00 pm. 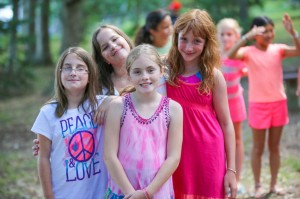 Campers range in age from 4-11 years and are grouped according to their age. Camp runs in two week sessions with most campers choosing multiple sessions throughout the summer. We also offer a one-week Pre-Camp session at the end of June. The sessions that your child is registered for are binding. A $65.00 non-refundable registration fee plus $615.00 or $655.00 is due at the time you register your child for Fair Acres Summer Camp. The $615.00 or $655.00 will be applied to your child’s last attending session. You will be invoiced by mail on June 1st, 2018 for the remaining sessions registered. Check out some of our Summer Camp highlights! Learn more about our summer camp programming here! We are all looking forward to another great summer at Fair Acres! 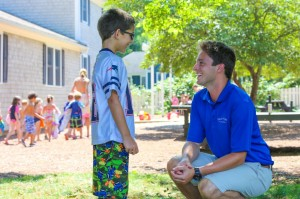 http://www.fairacrescapecod.com/wp-content/uploads/2018/03/02-summer-camp-kids-and-counselors-on-the-lake.jpg 600 1000 Meg Hill http://www.fairacrescapecod.com/wp-content/uploads/2017/09/Fair-Acres-Logo.png Meg Hill2018-08-07 17:39:522018-08-07 17:40:55SUMMER CAMP UPDATE: Session 4 has limited availability remaining!